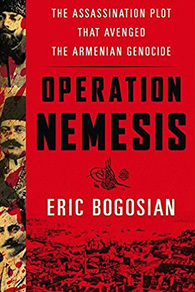 Operation Nemesis was the code-name for a covert operation in 1920s to assassinate the Turkish masterminds of the Armenian Genocide. The secret operation was headed by Armen Garo, Aaron Sachaklian and Shahan Natalie1. 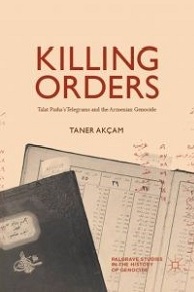 After the end of World War I, the Ottoman military tribunal condemned to death the principal Young Turk leaders responsible for planning and execution of the Armenian Genocide. However at the conclusion of the trials the condemned were freed. They fled to European capitals living under assumed names. 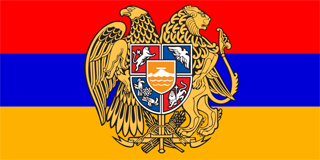 In the early 1920s, the Armenian Revolutionary Federation (ARF) at their 9th World Congress held in Yerevan approved a secret resolution2 called The Special Mission (Haduk Gordz) to punish the main perpetrators of the Armenian Genocide. 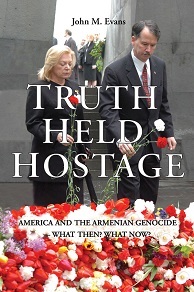 Between 1920-1922 the perpetrators were located and felled by the Armenian avengers.